Our Volunteers are our Festival Family. They are the heart and soul of the Festival ~ They have our respect and our gratitude. Four or more hours of volunteer work is rewarded with a weekend pass. Another two will pay your camping fee. Shorter times will earn our heartfelt thanks and a cup of coffee! Thank you in advance for your enthusiasm and hard work. We acknowledge the importance of your contributions to the SBF in providing an enjoyable yet safe and structured environment. 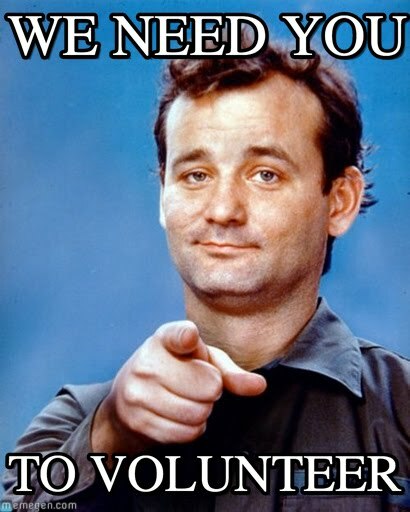 . . We couldn’t do it without you. .
All volunteers will be honest and trustworthy. Care and respect is paramount in working with colleagues, artists and patrons. Promote the SBF in a positive way. Never say or do anything detrimental to the festival. Complete the tasks assigned to you as directed by your Volunteer Manager or other Festival staff. Be punctual ~ Arrive at your shift at or before your scheduled time. Ensure your Volunteer Manager is kept informed about changes in your circumstances. You will be expected to do 3 – 6 hours of volunteer work all up. You are responsible for your own accommodation over the festival weekend. will forfeit access to the festival and entry pass. You must let us know of any medical condition that could affect your performance of your duties. We require you to provide us with a responsible emergency contact in your application. Wear your ‘VOLUNTEER’ vest and/or name-tag whilst on duty. Keep your mobile phone on (silent!) in case you need to be contacted urgently. Put safety first in all activities. when confronted with a situation that is beyond your capabilities, role or responsibility. Be on the lookout for any issues that may cause problems and report to your Volunteer Manager. Co-operate and work together as a team with other volunteers. SBF Volunteer’s Insurance will cover you only while you are assisting at the festival. Have a reasonable understanding of the line of communication and accountability within the festival. Keep your Volunteer Manager informed on any changed circumstances. Feel free to cut & paste your preferences in the box below. Outdoor set-up (including Marquees) / General Labour. Transport (van, ute, trailer, truck). Indoor venues set-up and decoration. Clean-up, both indoor and outdoor. Submission of your application form below will confirm your agreement to this Code of Conduct. A serious breach of this code could result in the volunteer being relieved of duties, loss of access to the festival and loss of entry pass. 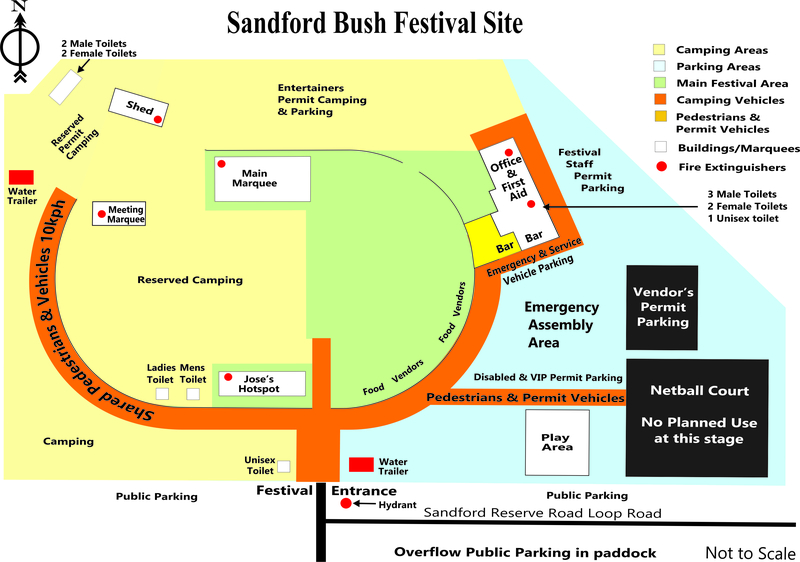 I have read and agree to abide by the Sandford Bush Festival Volunteers Code of Conduct. I will not consume or be under the influence of alcohol or illegal drugs within my rostered hours. I agree to provide a responsible emergency contact with my application. I agree to complete the tasks assigned to me as directed by my Volunteer Manager and/or other Festival staff. I agree to contact my Volunteer Manager as early as possible if circumstances prevent my commencing or requiring early termination of a shift. I understand and agree that no financial payment will be made by the SBF for my services as a volunteer. I agree to wear my ‘VOLUNTEER’ vest and/or nametag whilst on duty. forfeit of my entry pass and/or invoicing for the cost of the weekend pass. I agree to organise my own accommodation to be able to attend the SBF as a volunteer.